Interested in Spectrum Yoga Classes or Workshops? Our specialized classes are Therapeutic Yoga classes, differing from adaptive and other yoga classes, and are taught by an Advanced Teacher of Therapeutic Yoga, RYT-500. Classes are developed primarily for those with autism, adhd, sensory processing challenges, and/or anxiety. Schools and programs can choose class options from once/month, weekly, and 4 week workshops! Please include more information regarding your students, goals, and needs; and, please ask any questions here. Yoga therapy is the best option for people with autism, adhd, anxiety, sensory processing challenges, and diverse learning styles. It is vastly different from other yoga types in the length of training, quality of training, and in-depth focuses of the nervous system, pathology, yoga therapy techniques, kinesiology, and client-centered approaches. Yoga Therapy follows a scope of practice which is important in keeping students safe and is the only “type” of yoga that adheres to a scope of practice. 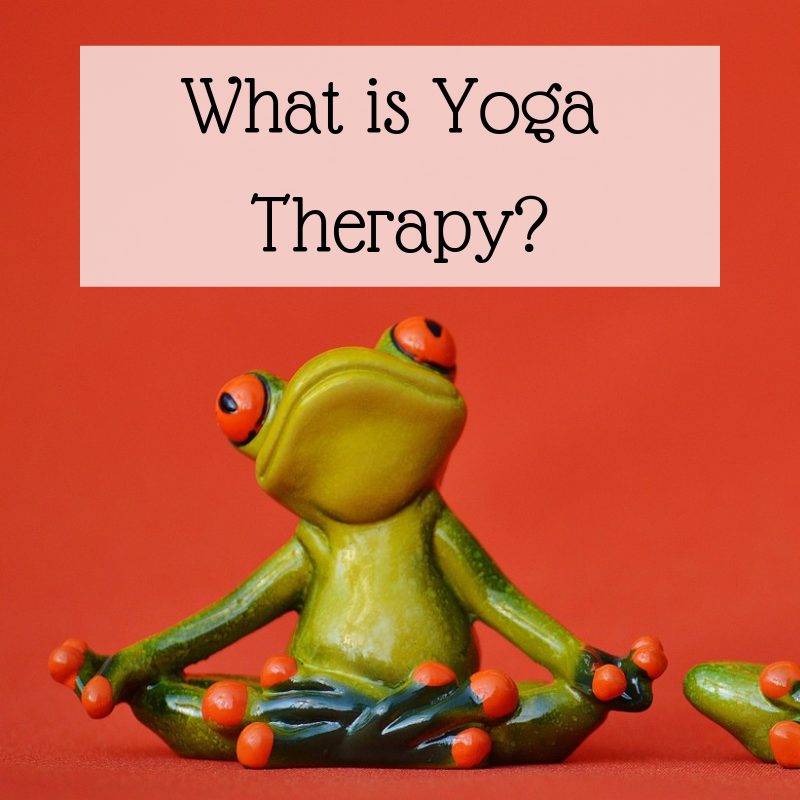 What is Yoga Therapy? Click on the image above to learn more. Why Yoga Therapy in school and day program settings? Click on the above image to learn more. Click on the flyer to download and share with parents, staff, and admin!